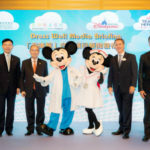 Last year, The Walt Disney Company announced a $100 million contribution to help enhance the patient and family experience at Children’s hospitals around the world. 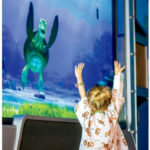 Since then, Disney has sent care packages to patients and their families in more than 445 hospitals, launched the “Dress Well” project to bring a series of custom-designed Disney-themed clothing to patients and expanded their Movie Moments program to additional hospitals. 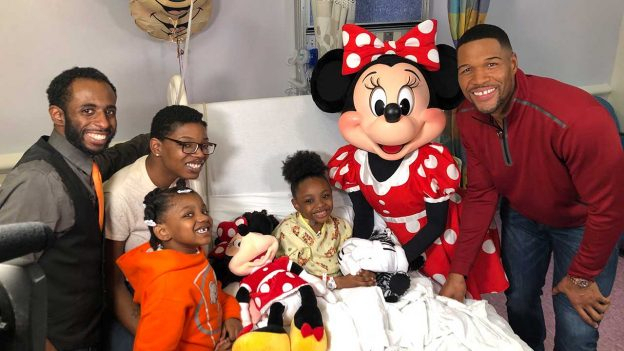 Today, Good Morning America shared a special moment in which Michael Strahan visited eight-year-old kidney transplant recipient Lexi and brought her a very special surprise. Strahan visited Lexi at Mount Sinai Hospital but he didn’t come alone. He was joined by Minnie Mouse, Lexi’s favorite Disney character. 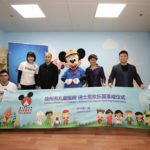 While she was basking in the excitement of being in Minnie’s presence, Strahan also invited Lexi and her family to Walt Disney World Resort. Lexi received a new Kidney from her father last week, after enduring a number of lifelong health issues. Lexi’s family and doctors are repeatedly surprised with her resilience and exuberance. During his visit, Strahan said Lexi’s smile brightens up every room she is in. 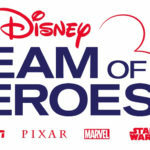 Soon, this brave little girl will get the chance to let her smile brighten up Walt Disney World, thanks to Disney’s Team of Heroes campaign.